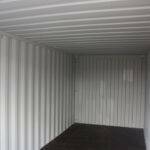 If you are looking for shipping containers for sale or hire at competitive prices then speak to us. 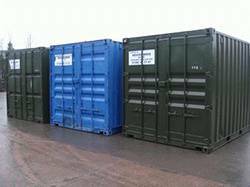 We offer a wide range of steel shipping containers from our depot in Exeter and our stock is constantly changing. 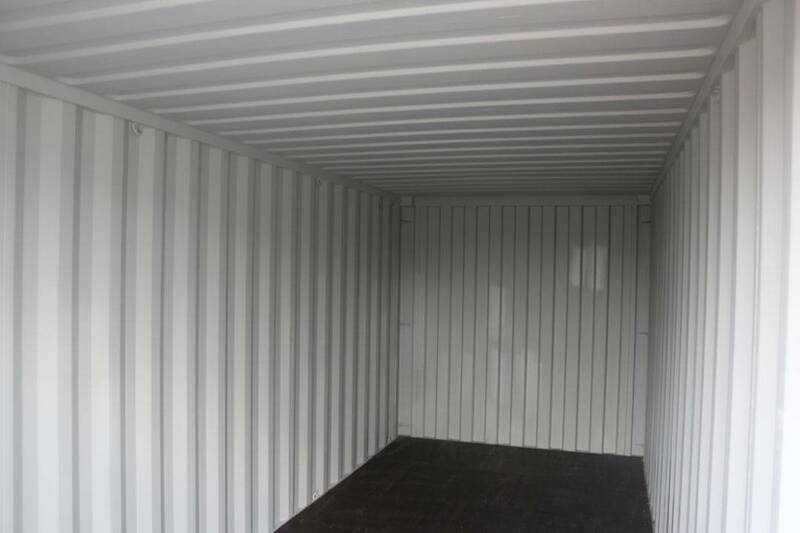 Stocking both new and used steel shipping containers we are sure to have the perfect style and size to suit your budget and needs. 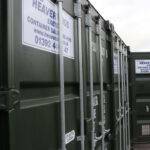 If you are looking for new and used shipping containers for sale, look no further than Heaver Brothers. Our range is extensive, with many styles and sizes to choose from. Whether you are looking for a cheap shipping container or want to opt for a luxury conversion, call us now on 01392 447747. 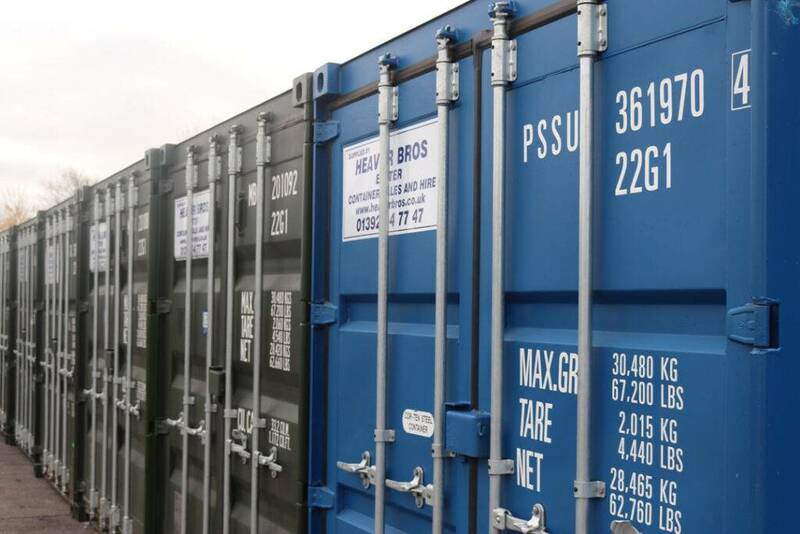 Our shipping containers for hire are available on flexible, short-term and long-term contracts. Choose the size and style you need and we will deliver it to your door! We offer shipping container delivery services from our depot in Exeter to destinations in both the UK and Western Europe. Choose your perfect container from our current stock, including offices, welfare units and refrigerated units and we can deliver it to you, saving you the hassle of organising your own transport. Many styles including site offices, refrigeration units and luxury offices! Competitive prices. We could save you money! 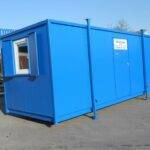 We offer fully converted containers suitable for temporary offices, studios, accommodation or cabins. 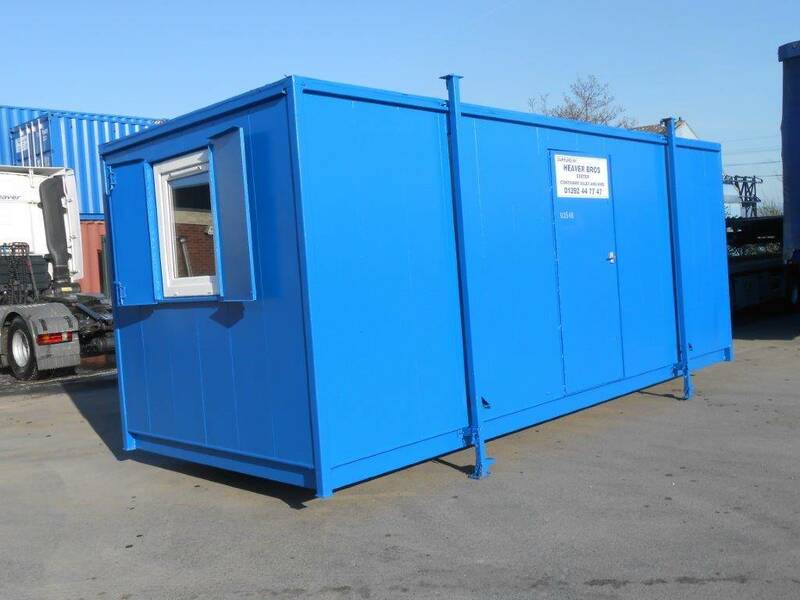 If you are looking for a luxurious but also portable solution to your accommodation needs then our luxury converted containers could be the answer you are looking for. Fully portable they offer flexibility as there is no need for any assembly or foundations. To check what stock we have, please click here. Our stock is constantly changing so if you can’t see what you are looking for then give us a call on 01392 44 77 47. 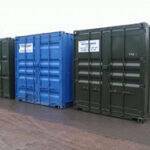 For more information about our container sales and hire please call us on 01392 44 77 47. 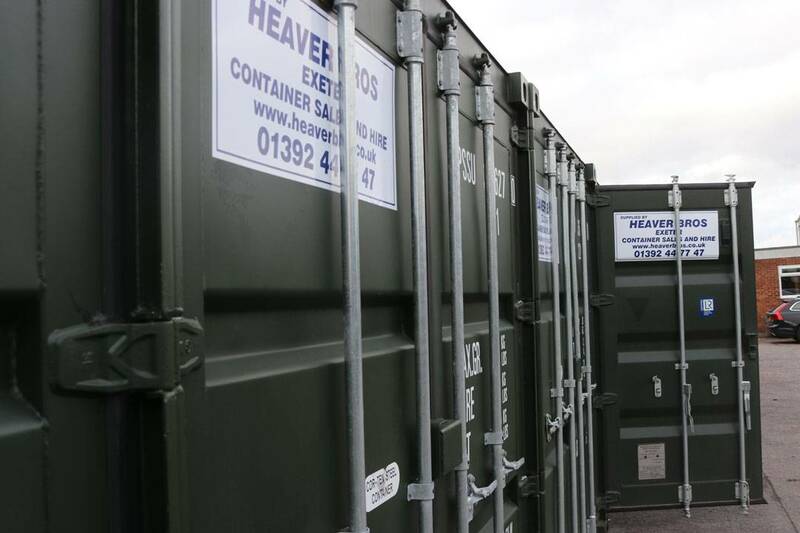 If you don’t have space for a container on your own land, then we also offer convenient self-storage options at our Exeter depot near Exeter airport.